327 Southwind Dr APT 103, North Palm Beach, FL 33408 was sold by top agents in Southwind Circle. With exclusive marketing and expert negotiation our sellers was able to get top dollar for their home because it was sold $1,000 OVER the asking price. All of the details were negotiated smoothly and handled by Treu Group Real Estate. 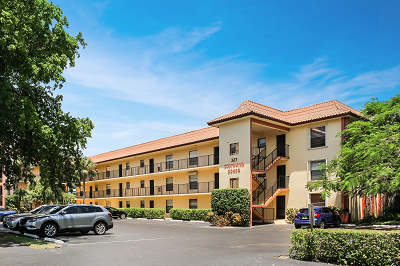 Southwind Circle is ideal minutes to the best of South Florida. There is great dining, shopping and beaches nearby. We are always dedicated to help our clients in every step they make in home selling. Just like the owner of this well-cared, traditional home, we can also help you achieve your selling goals.